The Best Betting Websites, Podcasts & Bookmakers (& The Worst) As Voted For By You! More than 3000 of you cast your vote across all 4 categories throughout December 2018 and below you can read the results of all 4 Awards. 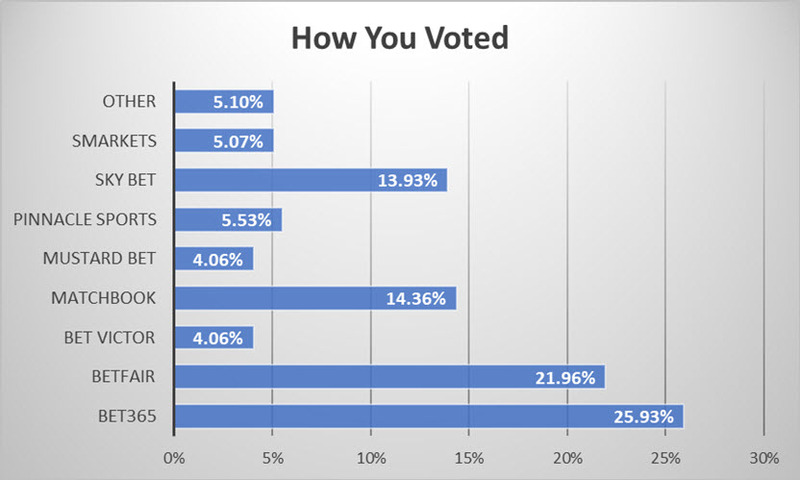 As well as the Award recipients below – a big congratulations must also go to the lucky winners of the 3 prizes SBC offered to those of you who cast your votes. Andrew, Tony & Terry were drawn at random as the prize winners. It’s as you were at the top once again for 2019 with the same 1-2 as last year as Bet365 took the Gold Award and Betfair the Silver. This heavy duty duo polled just under half of all votes between them although the gap between the two was certainly closer this year. It’s little surprise to see Bet365 still top of the tree given their status as the world’s biggest bookmaker and the wide range of markets and offers they provide customers. Betfair continue to be popular thanks in large part to their exchange markets and no doubt their recently introduced Minimum Bet Guarantee, which allows all punters to win up to £500 without restriction from 10am each day. 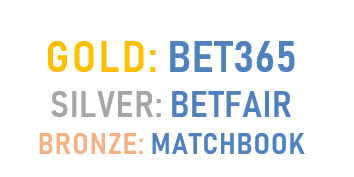 The Bronze Award this year went to Matchbook who are a growing force in the Betting Exchange world with a lower commission rate than Betfair, a superb educational ‘betting insight’ section and their popular podcasts. A notable mention must also go to Skybet who finished closely behind in 4th place with 13.93% of the vote. For the 3rd year in a row, it’s Ladbrokes who topped the pile and take home the less-than prestigious Gold Award for Worst Bookmaker. Given the amount of problems punters have with modern day bookies, to win this award 3 years in a row gives a very clear indication of just how far the Magic Sign have fallen for many. They might be raking in huge profits, yet their reputation continues to flounder. 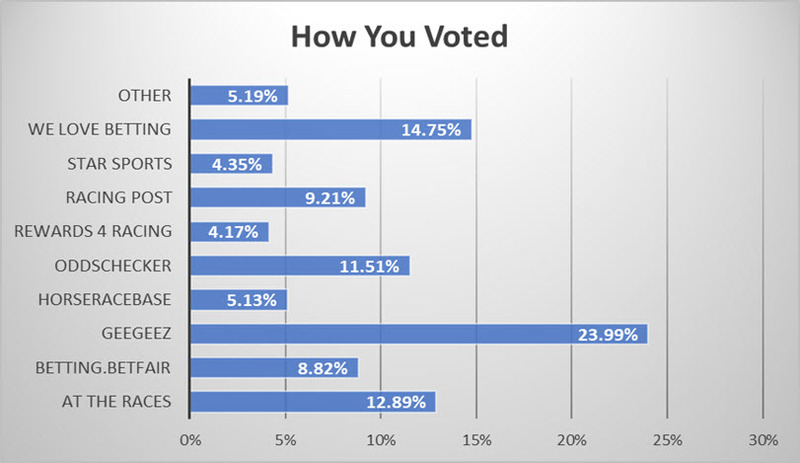 We do have a new entrant for the Silver Award though with BetFred taking 14.25% of the vote – only 2.61% behind Ladbrokes to firm up their place in the Worst Bookie pile. Widely renowned as one of the worst firms for restricting winning punters, many of you have had enough of Fred Done’s outfit. As we waved goodbye to Stan James this year, we also have a new entrant for the Bronze award with perhaps surprisingly – Paddy Power taking this with 12.85% of the vote. They are fast becoming a ‘marmite’ bookie you either love or hate as it was only last year they took the Bronze award for best bookmaker. 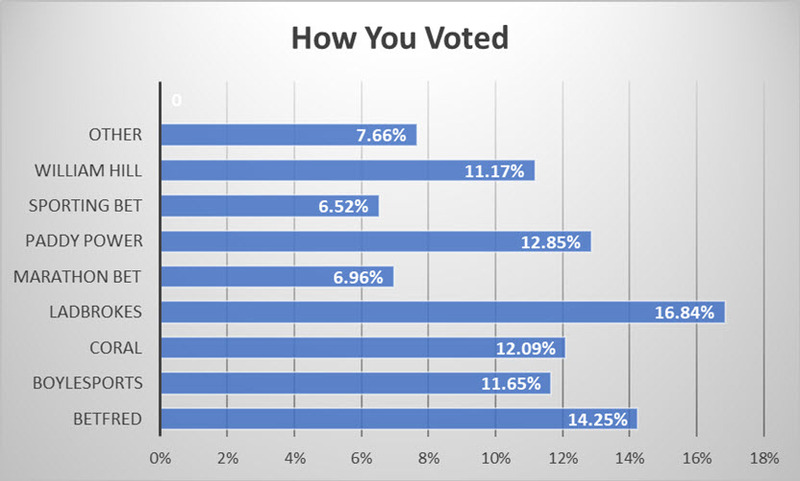 Very notable mentions must also go to Coral (now owned by the same company as Ladbrokes), Boylesports & William Hill who were not far behind the Top 3 and who between them attracted more than a third of all votes. Neither of them came out of this poll with any credit. The Best Betting Website Award was the first category opened up to the general public and its safe to say this was a hugely competitive field indeed. You voted in your thousands, although once again it was racing website, GeeGeez.co.uk who scooped the Gold Award with 23.99% of the vote. This is the 3rd year running that Matt Bisogno’s site has taken first prize and it just goes to show how popular a resource it remains for many of you. If you want to sample the GeeGeez service then for a limited time, Matt is also offering you the chance to sample his popular Gold service completely free of charge for 4 weeks. You can sign-up for this free trial at any point between the 16th and 21st January via this special link. The Silver Award went to We Love Betting with 14.75% of your votes and this free betting resource continues to grow in popularity thanks to the quality and depth of its advice. With a mixture of tips, analysis, stats and insight on key topics such as ‘how to deal with losing’ and ‘how Asian Handicaps work’ it’s easy to see why so many of you appreciate what they offer. Rounding off the top three, the Bronze Award went to Horse Racing website – At The Races, now called Sky Sports Racing for the wide variety of live racing, tips and content featured. I have become a massive fan of your service since joining a few months ago and you have put me on to a number of services I would never have considered myself, and also saved me from following a few dodgy ones. Another very popular category was for that of Best Betting Podcast, where once again you voted in your droves with the Gold Award going to Matchbook who claimed nearly half of all votes cast. Featuring a mix of NFL, football & horse racing content, this series of weekly podcasts has become a firm favourite for many. 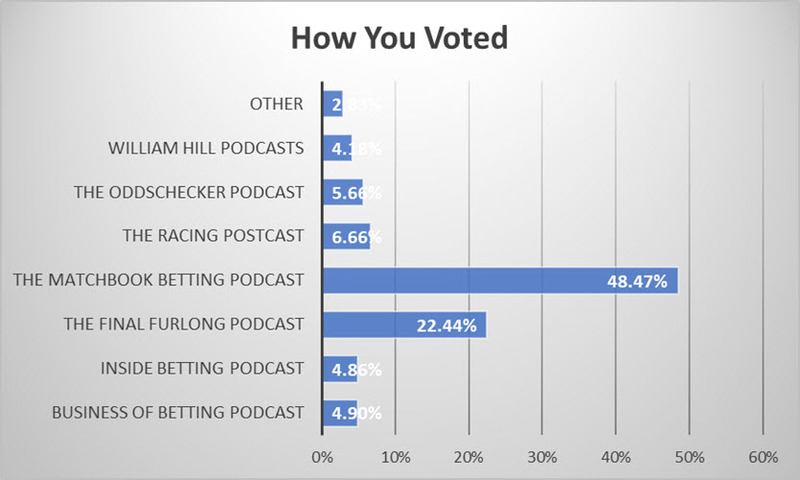 Taking the Silver Award with 22.44% of the vote is the Final Furlong podcast, which has become the go-to listen for many horse racing punters. Regular hosts Emmet Kennedy and Kevin Blake are joined by a series of guests each week to discuss all the major UK and Irish racing topics. Rounding things off with the Bronze Award and 6.66% of the vote is last year’s winner – The Racing Post and their very own set of ‘Postcasts’. With regular shows dedicated to both Racing and Football, it is a valuable source of betting knowledge. Very notable mentions must also go to all other nominees who each saw plenty of votes cast in this fast growing area of betting content. With This Must-Read ‘Tipster Profit Report! Grab this Tipster Profit Report the instant you join the Smart Betting Club. Proven Experts To Make 2018 Your Year of Betting Profitably. 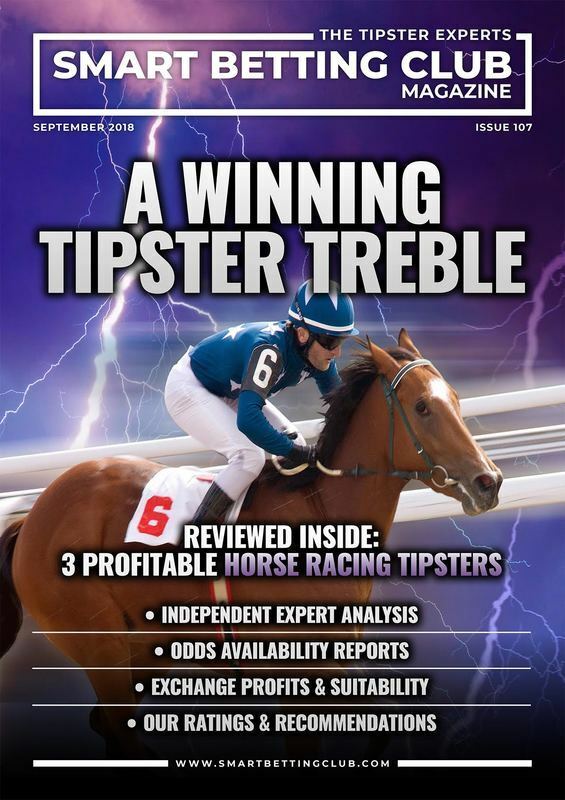 Access to the 2018 Best Tipster Guide provides you with 3 tipster reviews due for release throughout the year. 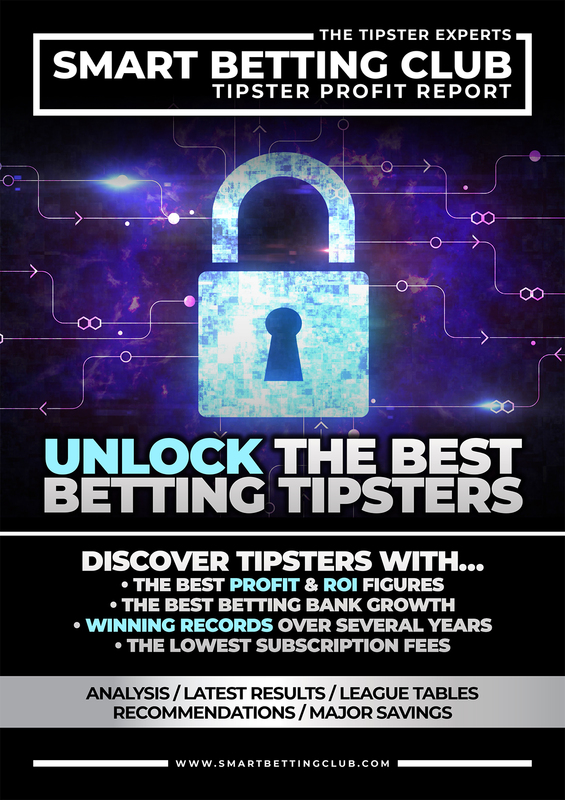 The third tipster featured in the 2018 Best Tipster Guide features our in-depth review of the football tipster with a profitable record dating back all the way to 2006.
ts easy to see why this particular tipster has qualified for the Best Tipster Guide when weighing up the fact he has made a profit for 12 years…and if anything he is only getting better. Since the 2016/17 season started he has made a 87.6 point profit from 583 bets at 11.5% ROI. To our advised bank size that is growth of 80% per season on your money – a fantastic record for a football tipster. 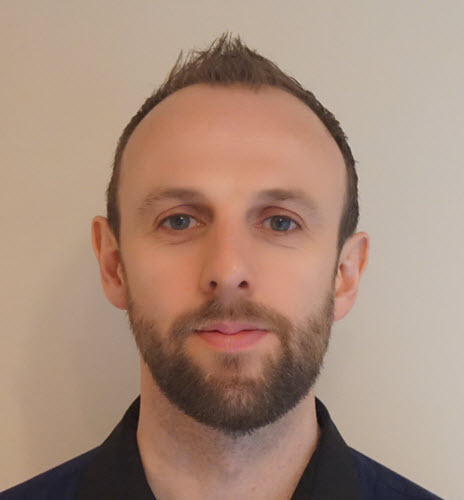 Tipping across a range of leagues including English, Scottish & Spanish football plus regular International football advice, his simply strategy involves easy to follow single and double bets. The whole ethos of the service is around the theme of ‘laidback betting‘ where he makes it as straightforward to follow as possible for those following his advice in. All 3 tipsters are affordably priced with low-cost trials on offer followed by ongoing fees of just £20 per month to mark them out as tipsters that won’t break the bank. You can read about each of the 3 tipsters, who they are and a lot more with access to SBC 107 – which is available to download the instant you join the Smart Betting Club. 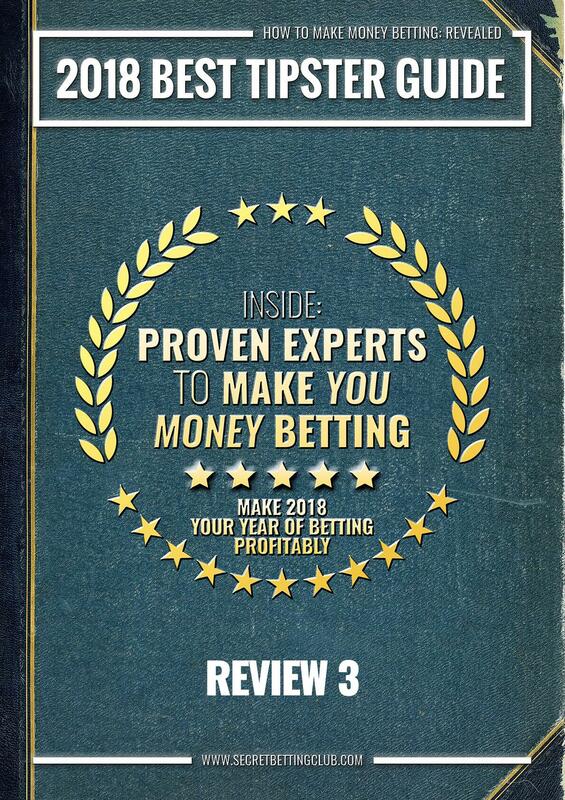 Discover the best up-and-coming places to bet with the 2018 ‘ Betting Exchange, Bookmaker & Bet Broker Guide ’. The guide avoids all the usual bookies you already know about and focuses on the lesser-known places that the professionals use. Inside you can learn how you can get the lowest commission rates and best value odds for your bets. 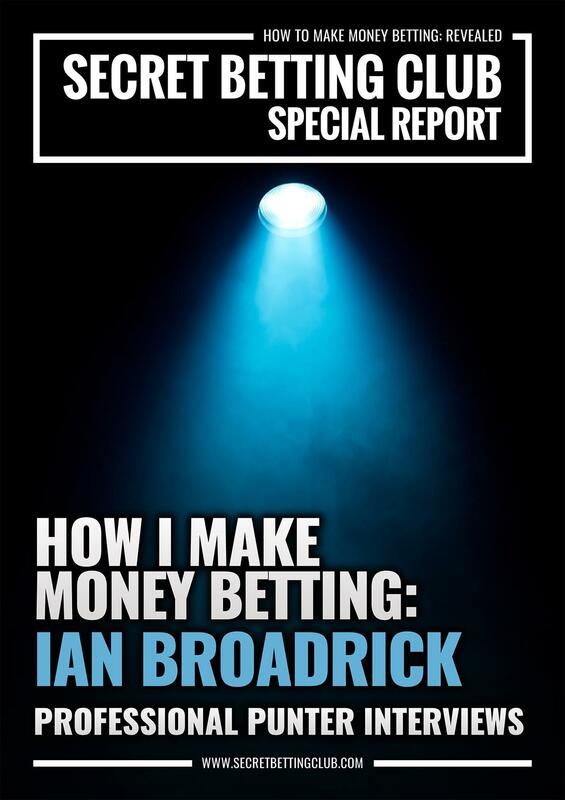 Read exclusive interviews with all 6 firms featured inside the guide – each of whom accept bets from winning gamblers. 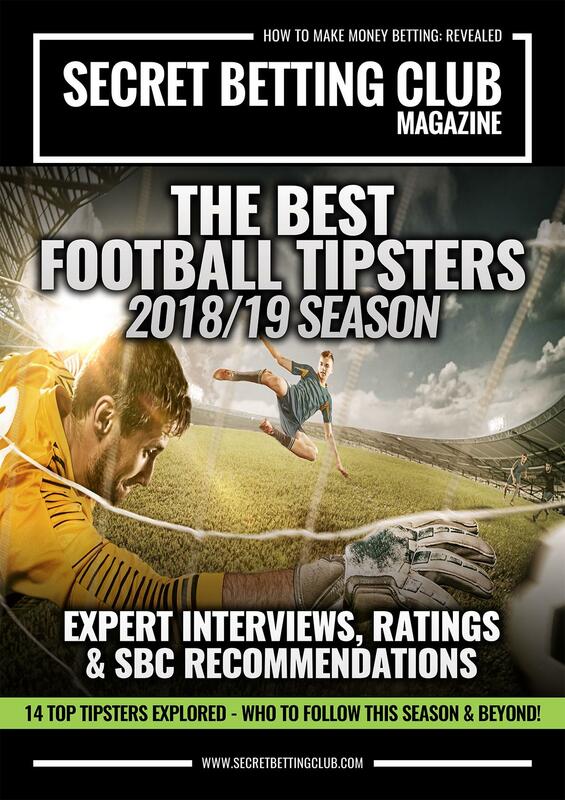 Featuring our take on 14 of the very best football tipsters we have uncovered with updated ratings, rankings and recommendations on the best experts for the new season. 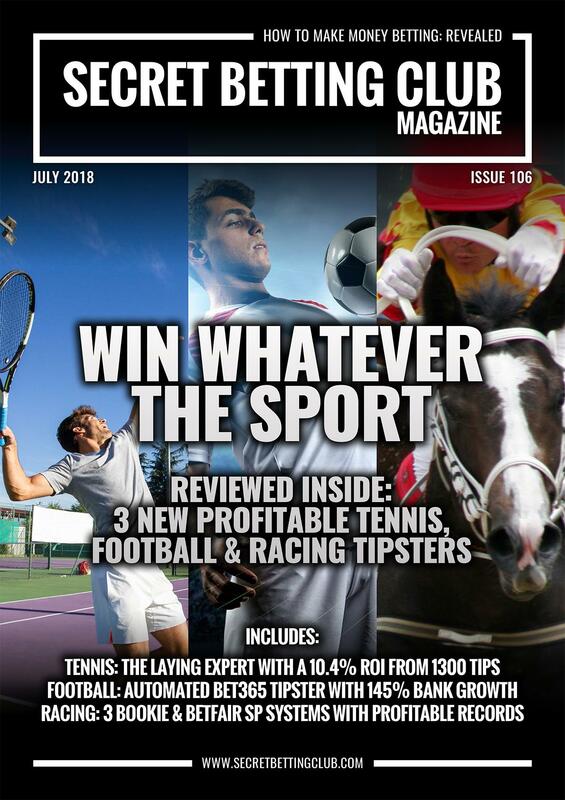 You can also read detailed interviews with many of the tipsters including their strategies for the coming season and their tips and advice on how to make a profit football betting. Tackling tipsters betting across the globe on leagues from Spain to Scotland and Brazil to Belgium, it’s your one-stop-shop for finding the best football betting experts for this season and beyond. Read the world-first review of this fantastic tennis tipster with a tremendous track-record laying at short prices. A tipster ideally suited to betting exchange punters. Our in-depth tracking reveals how this unique system has made a profit of 145% betting bank growth over 3766 bets. Best of all, you can simply set it up to place each bet automatically on your behalf and make the profits without having to lift a finger. Read about the racing tipster service providing 3 systems in 1 with strong performance since they began in 2013. A mixture of systems to be followed with either Bookmakers or at Betfair SP, as a combination they have made a headline profit figure of 17.7% ROI from 6729 bets. 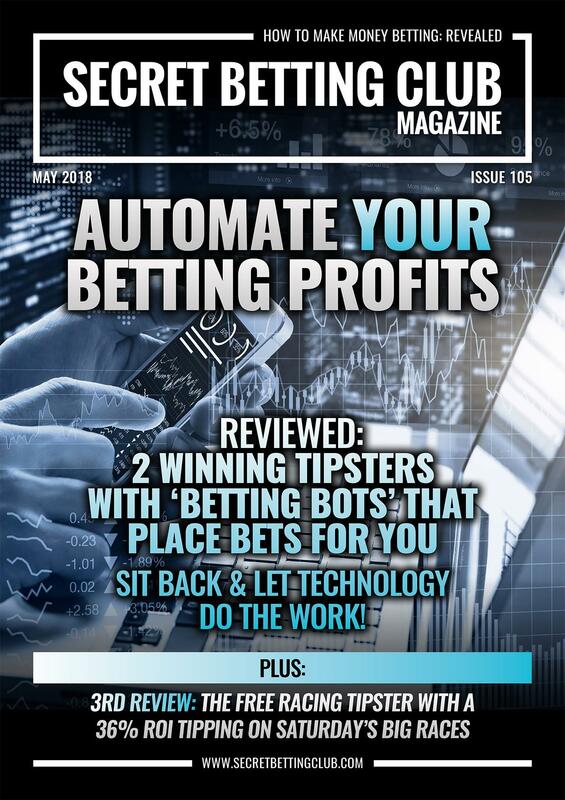 Learn How To Automate Your Betting Profits! To explore the growing trend of automatic bet placement, for both of the tipsters above, we explore the 2 different bot options available to subscribers of either service. Providing everything you need to know to get started with either of these betting bots and to automate your betting profits. Hitting a 36% ROI from free tips that run in the big Saturday feature handicap races only – this free tipster a ideal option for those of you on a budget. Read our exclusive review for full details. Discover this unique tennis rating system with a clear edge in both the Men’s (ATP) and Women’s (WTA) tennis tournaments. Hitting a 43% strike-rate and with 5 years of profits behind it – this service is suitable for exchange-only punters and is run by a very well respected professional (he writes regularly for both Betfair & Pinnacle). PLUS you can SAVE £45 on a 3-month subscription as an SBC Member. Blowing aside the myth you can’t make a profit backing favourites in horse racing, this expert has made 140% betting bank growth over 1600 bets at the front-end of the betting market. Also hitting a high 43% strike-rate, its another tipster you can follow with ease on the betting exchanges. PLUS you can Save 25% on the cost of subscription as an SBC Member. Interested in betting on Tennis but don’t know where to start? In this special guide, we explain everything about betting on the sport from the bookies to use, tournament & betting market structure, type of bets & much more besides. 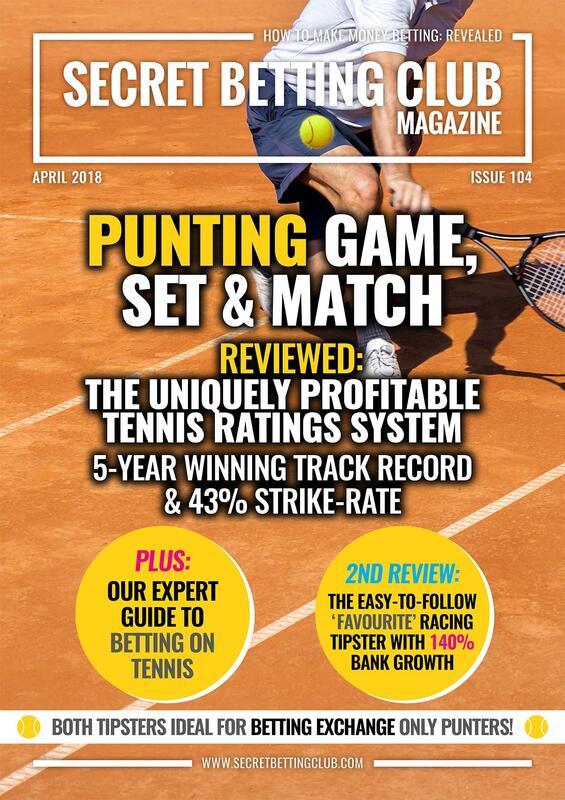 Ideal for those of you interested in following the Tennis Betting Expert featured in SBC 104. 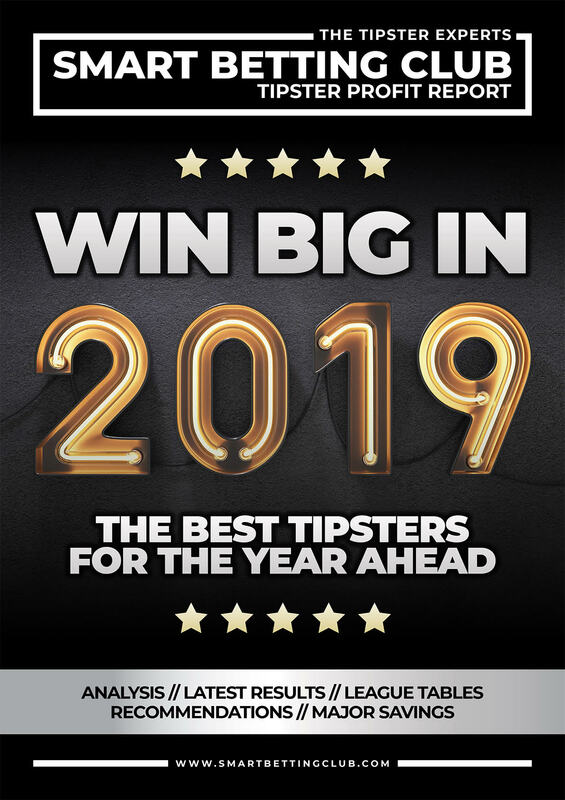 For those of you interested in reading more on the 2019 SBC Awards, including who won the prizes for several ‘Best Tipster’ categories, you can access all of this with our special Awards Report. The lowdown on why 75% of SBC members made a profit last year from their betting. 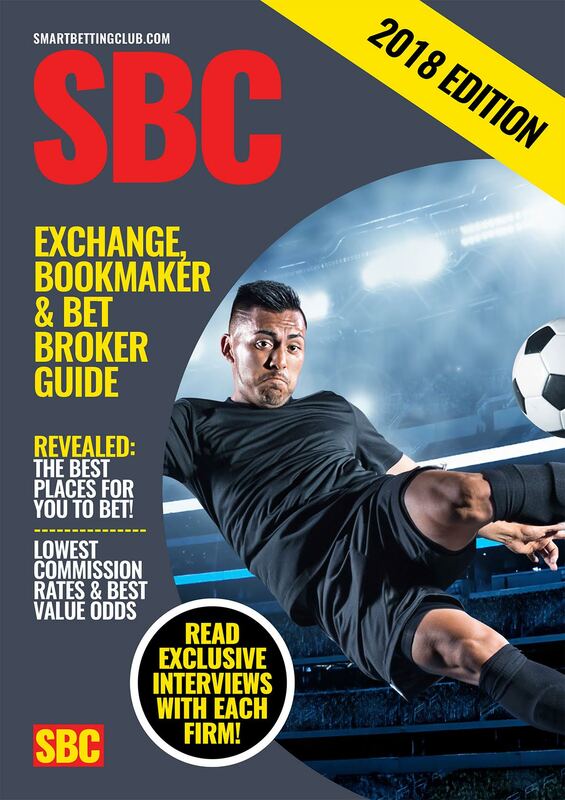 If interested in reading this full SBC Awards Report, you can gain instant access with a Smart Betting Club membership – now available at the lowest ever prices for 2019.